Jonathan Huggett was hired to manage a design/build procurement of a 3,500 sq. 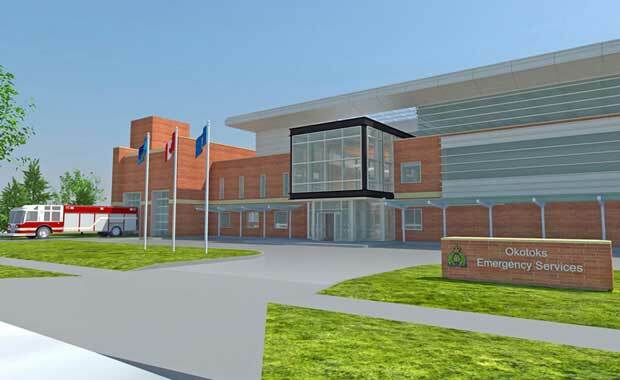 m, three-storey Emergency Services Building in Okotoks, Alberta. 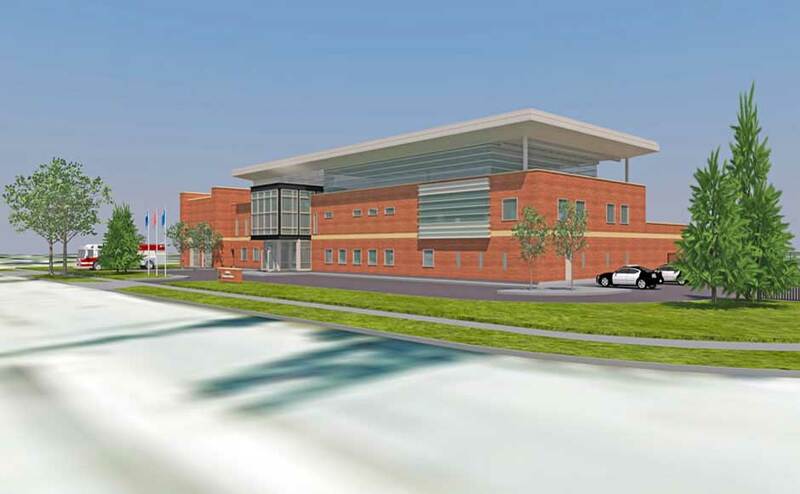 The facility brings together the RCMP, Municipal Enforcement Services and Fire Department – three users with unique program and security requirements – all in one building. Each service had critical design elements, such as site access, site circulation, and strict security systems and separations. The town vision and commitment required that these elements be integrated into one building with a distinguished, identifiable image. Throughout the design phase, the three emergency services and the town participated in all meetings, providing clear and detailed input. The town specified a fixed budget and the requirement for the project to be LEED Gold Certified. The building is made of masonry, glass, and steel, materials durable enough to withstand day-to-day use, and designed to last.